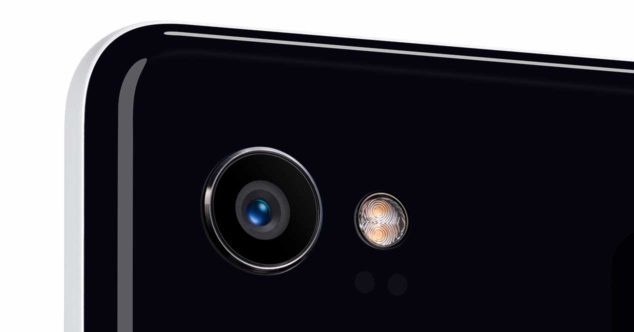 The portrait mode of the Google Pixel 2 XL is also failing, Of course, the new Google Pixel 2 and Pixel 2 XL are having many problems at the beginning, and they affect different aspects of their hardware, from the screen to the sound and even now to the interesting portrait mode. Well, we have known some cases in which the portrait mode of the Google Pixel 2 XL is failing. No one doubts that the hardware of these new Google phones is extraordinary, but it seems that the software is failing in many ways. Hence, the solution to all the problems of these terminals, at least those we knew until yesterday, will end with an update that is already underway. 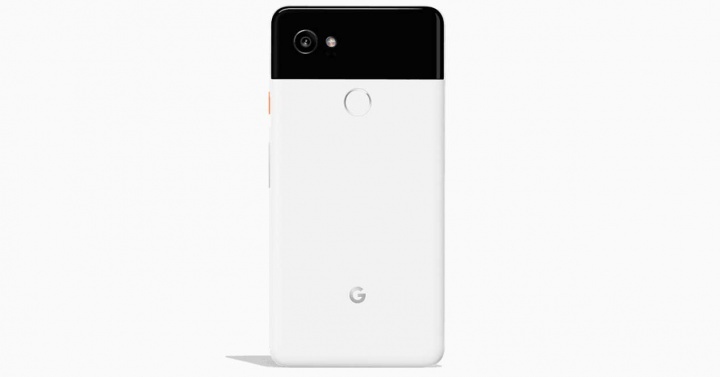 The main camera of the Google Pixel 2 XL is capable of recording 4K video at 30 fps, as well as slow-motion video of 720p @ 240 as well as 1080p @ 120 fps. With respect to the front camera, the Google Pixel 2 XL includes an eight-megapixel sensor accompanied by optics with f / 2.4 lenses and fixed focus. The video recording is at 1080p @ 30fps. Undoubtedly it is one of the fashionable effects in the cameras of current mobile phones, as is the portrait. Thanks to him we can take pictures with a practically professional finish. An effect that usually occurs in phones with dual cameras, but that Google Pixel 2 manages to do despite having only one sensor, instead of two. But users are now warning about problems using this portrait mode and alternating it with burst mode, let’s see what it consists of. The problem is occurring when the users of the Google Pixel 2 XL try to use this portrait mode alternated with the burst mode, shooting a multitude of photos in a very short time, as usual, this mode. But some users are taking a disappointment to check that after reviewing the photos made in burst and named as BURST, which is what describes the portrait modes, these images have a normal appearance and not with the usual blur that is applied with this mode. 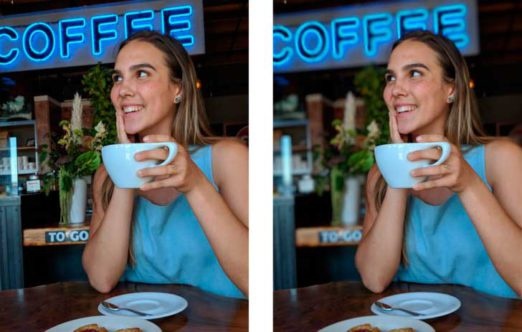 In fact, you can see an image shot in one of these bursts, and how it appears with and without the portrait mode, although supposedly both photos are made with this effect. Everything seems to indicate that the Google Pixel 2 XL “goes” crazy by throwing a burst mode with the portrait activated. In this case, everything points to a software error, and the post-processing of the images, which in this case seems to make a mess when applying the portrait mode. One option is to be able to make bursts in this mode that can be very useful to find the perfect pose with that unfocused background so “trendy”. It is expected that the future update of the Pixel 2 will also offer us a solution to this problem. The OnePlus 3 and 3T receive the new version of the Open Beta of Android Oreo!